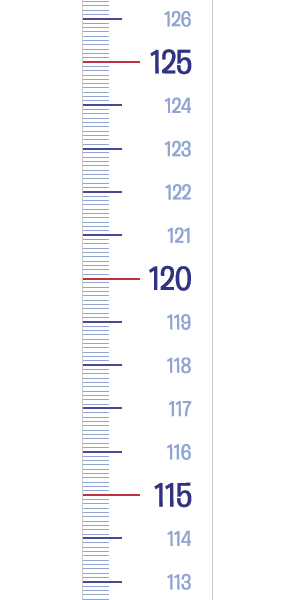 Little White One (cm) Door Frame Height Chart For Children - by Measure Me! 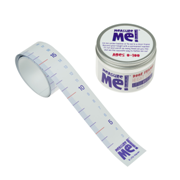 At 3cm wide, Measure Me! Door Frame Height Charts have space to record kids' names and ages but are thin enough to fix to a door frame! A perfect gift for baby showers, christenings, new parents and kids birthdays! 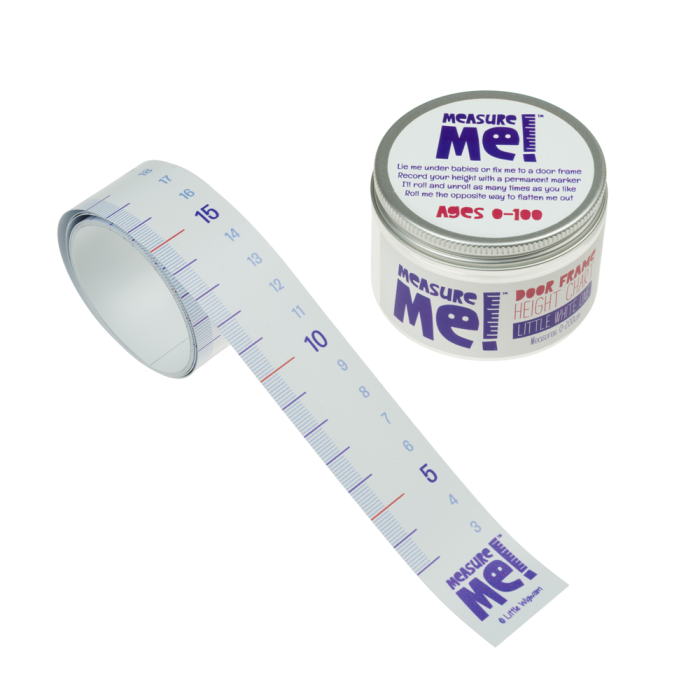 Also check out our range of full width Measure Me! Height Charts which are 15cm with plenty of space to record names and ages - choose from a large range of contemporary and fun designs!